a broad label that provides effective, residual control of a wide variety of crawling pests ! When exposed to moisture, the granules, made with a natural carrier, quickly break apart and disappear releasing the active ingredient, DeltaGard brand deltamethrin, without staining surfaces or damaging plants. 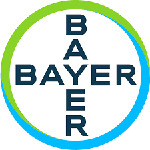 A third-generation pyrethroid, deltamethrin is a single, pure isomer that's 100% active with maximum power to kill pests at lower application rates than the leading competitor. 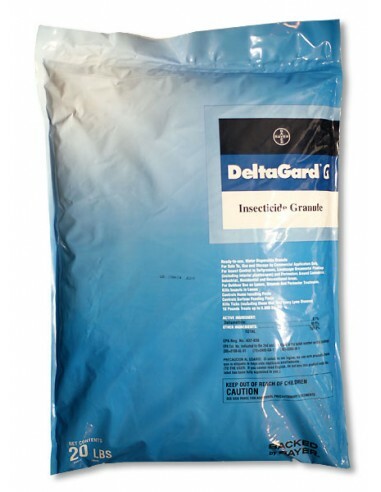 When your integrated pest management (IPM) program calls for a contact granular insecticide, ask for cost-effective DeltaGard G. It will work for you, your customers and your business. DeltaGard G Granules is a ready-to-use, soluble granule for insect control in Turfgrasses, Landscape Ornamental Plantings(including interior plantscapes) and Perimeters Around Commercial, Industrial, Residential and Recreational Areas. Also used on Lawns, Grounds, and Perimeter Treatments. You can apply DeltaGard G as a broadcast treatment, perimeter treatment, spot treatment and on interior plantscapes. 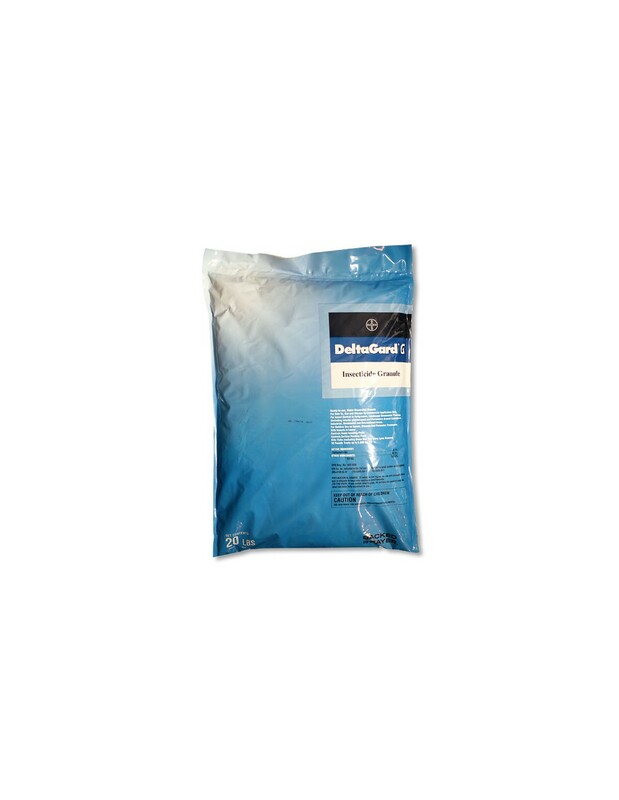 And, because moisture activates the granules, DeltaGard G is ideal when rain or irrigation is expected. Broad spectrum, residual control of: Ants, Cockroaches, Spiders, Field crickets and mole crickets, Ticks, Scorpions.